Sad news! 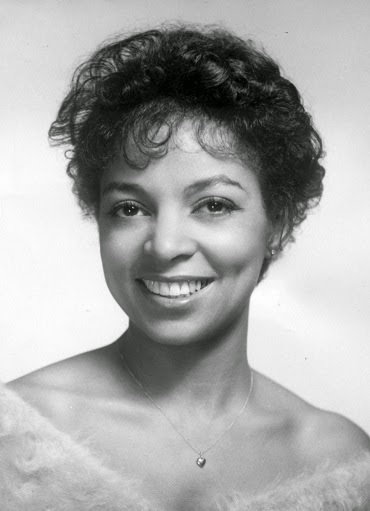 Legendary actress Ruby Dee has died at the age of 91. She was said to have died peacefully at her New Rochelle, New York, home on Wednesday. Her representative, Michael Livingston, confirmed the news of Ms. Dee’s death to CNN. Throughout her career, Ms. Dee starred in several Hollywood films and Broadway plays, as well as television shows. She played Rachel Robinson in The Jackie Robinson Story in 1950, and costarred alongside Nat King Cole, Eartha Kitt and Cab Calloway in St. Louis Blues (1958). One of her most known and amazing roles was her character Ruth Younger in A Raisin in the Sun, opposite Sidney Poitier. With her long-standing career, she earned an Emmy, a Grammy, and a Screen Actors Guild Award, among several others. Most recently, the late actress earned her only Academy Award nomination for Best Supporting Actress, for her role in American Gangster (2007), which starred Denzel Washington. Her final film will be the crime drama “King Dog,” alongside Ice-T, which is still in production. She and her husband and partner, actor Ossie Davis (who passed away in February 2005), often worked together, and even had their own short-lived show, “Ossie and Ruby!” which aired from 1980-81. The two were also pioneers in the Civil Rights Movement, and received the National Civil Rights Museum’s Lifetime Achievement Freedom Award in 2005 before Mr. Davis’ death. So sad, but Ruby Dee definitely lived a full life. To be 91, still working and on the move, and looking GOOD, she deserves peace. Thoughts and prayers to her family and friends.